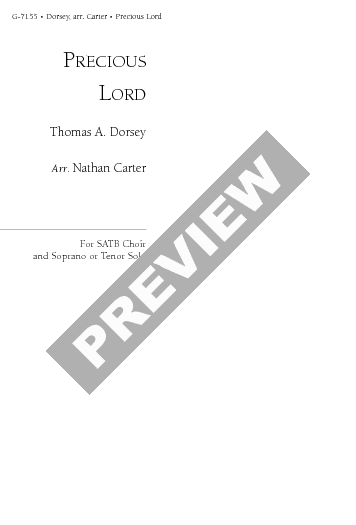 This classic hymn by Thomas A. Dorsey, known as the father of gospel music, is published in a fine setting by Nathan Carter, who during his thirty-four years at Morgan State University built the choir into one of the premier college choirs in the nation. 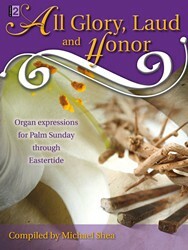 One of several titles in this series drawn from the Morgan State repertoire. 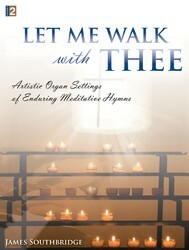 For soprano or tenor solo and unaccompanied SATB voices. 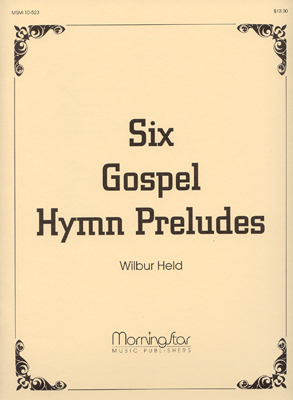 For soprano or tenor solo and unaccompanied SATB voices.